Jim O’Neill is the chief people officer of HubSpot, an inbound marketing and sales software company. He previously held the CIO position from the company’s founding in 2007 until 2015. Prior to joining HubSpot in 2007, Jim was president and CTO of Pyramid Digital Solutions. He attended the Worcester Polytechnic Institute where he completed a B.S. in electrical engineering and he is still involved in various advisory roles there. 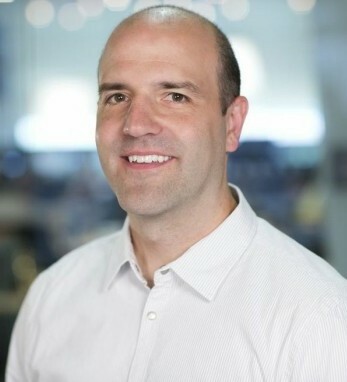 Jim is a noted speaker at technology and cloud industry functions and events, the 2015 Boston CIO of the Year recipient, and active angel investor and advisor, and is always ready to offer help to other start-up companies looking for advice.